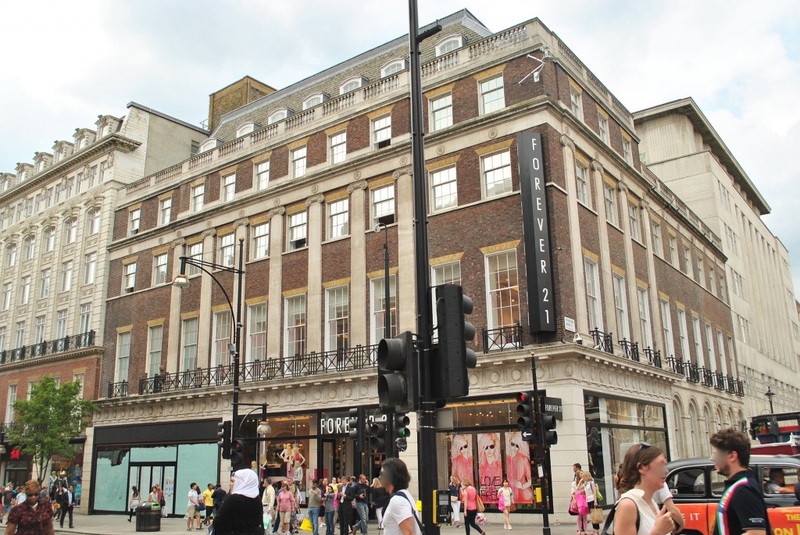 Duffy Group operated as a trade package contractor on the structural alterations and general builders work packages to Avon House, a commercial building on Oxford Street. This involved the demolition of the bottom 3 storeys to a 6 storey building leaving 2 internal columns and external walls. It also involved the removal of the existing foundations and installation of new foundation system and upper slabs. A new frame was stitched in through the building.